Cristiano Ronaldo is a Portuguese Legend and a professional football player. He has played for Manchester United and Real Madrid and plays for Juventus and Portugal. He was born on the sub-tropical island of Madeira. Along with Lionel Messi, even if CR7 will not like this sentence, he is regularly considered to be one of the top two players in the world. Nonetheless, he has become an iconic figure in the sport. If you missed part one or part two. In the eternal fight between Lionel Messi and Cristiano Ronaldo, there are at least two things which set Ronaldo firmly in the lead. 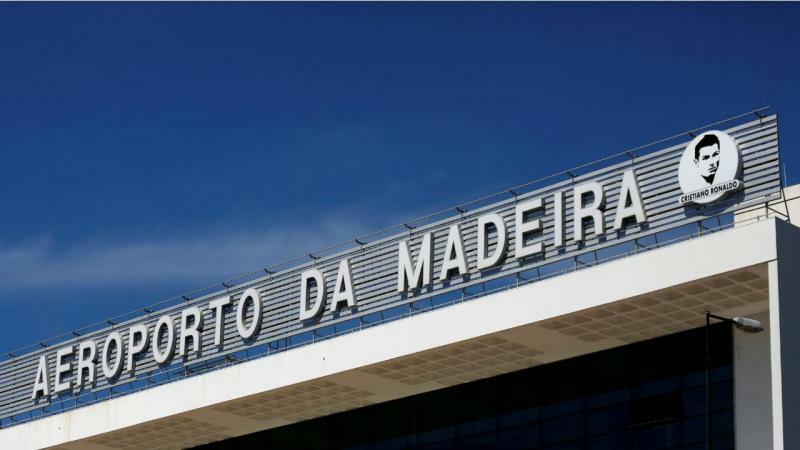 Firstly, Cristiano Ronaldo has an international airport named after him – The Cristiano Ronaldo International Airport of Madeira (see here). Secondly, CR7 is also the name of a galaxy. You read correctly. 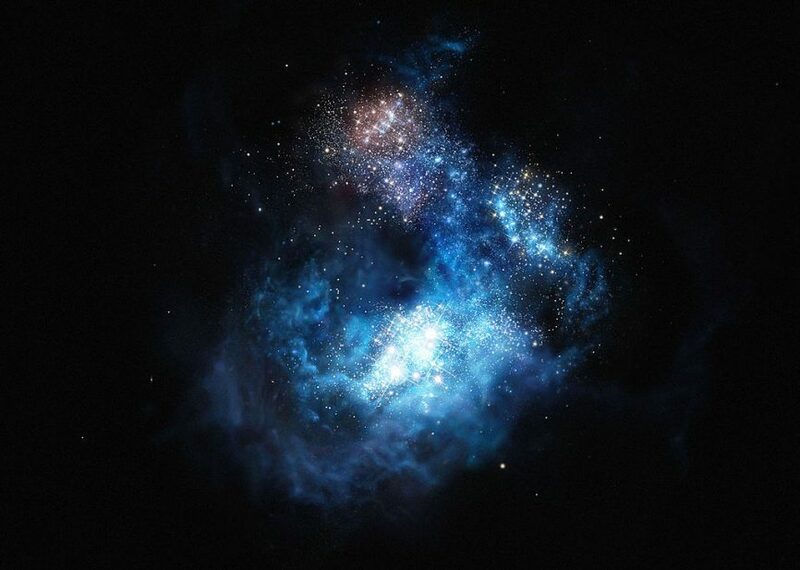 One of the oldest and most removed galaxies was discovered by a team of scientists led by a Portuguese scientist, David Sobral. The latter named the galaxy after his favorite athlete, guess who: Cristiano Ronaldo. And so, the galaxy bears the name of CR7 for both Cristiano Ronaldo and Cosmos Redshift 7. He met his actual girlfriend at a Dolce & Gabbana event. Model Georgina Rodriguez started dating Cristiano Ronaldo in 2016 and after only a brief time dating she became pregnant with what would be his fourth child. 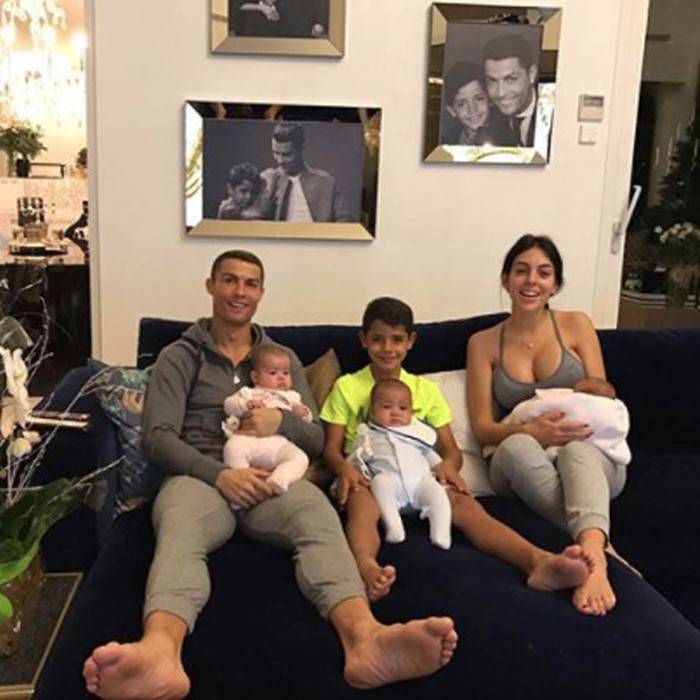 He also has twins named Eva and Mateo that were born to a surrogate in America in June of 2017 and a seven-year-old son named Cristiano Ronaldo Junior as well. The pair reported that they met in the VIP section of a Dolce and Gabbana event and secretly dated for a time before making the relationship public. He had a career-threatening heart condition. Ronaldo was diagnosed with a heart condition at age 15. He was faced with the reality that he might have to give up playing football. He had a racing heart which meant that his heart was beating faster than usual even when he was sitting still. This could have been very dangerous in a game situation where his heart beat would be even more elevated. It could have easily led to a heart attack. CR7 underwent a laser operation to fix the problem area and Ronaldo was back at training just a few days later. He donates blood regularly, which is why he does not have tattoos. 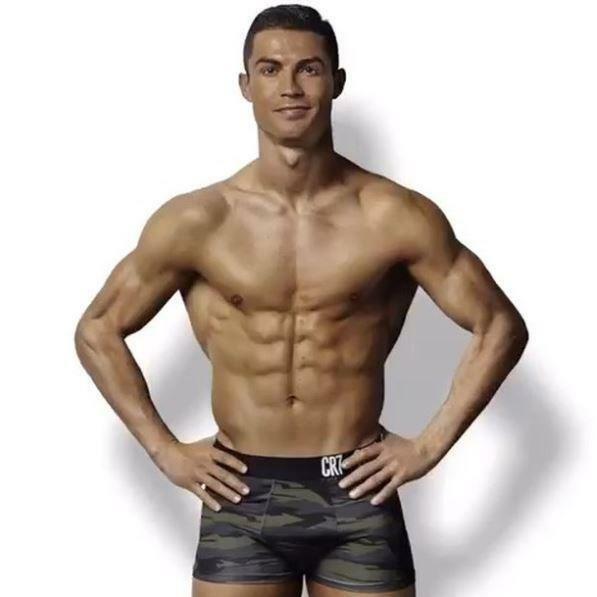 Unlike many other football stars, Ronaldo refuses to get a tattoo. This is because it might interfere with him being able to donate blood which he likes to do at least twice a year. He also became a bone marrow donor when his team mate told him about his son that was struggling with leukemia in 2011. He encourages everyone to join him in helping others in this way.